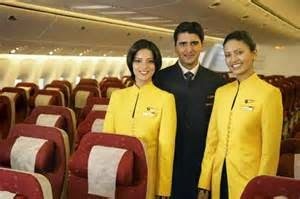 Candidates looking for a Job that will take them around the world and also allow them to earn at the same time can apply for the post of Cabin Crew. The candidate must possess a pleasing personality with excellent interpersonal skills. Also the candidate should be fluent in English and Hindi.